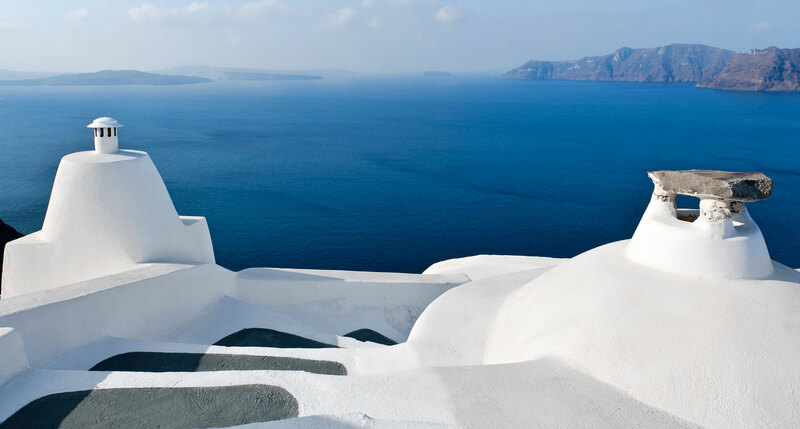 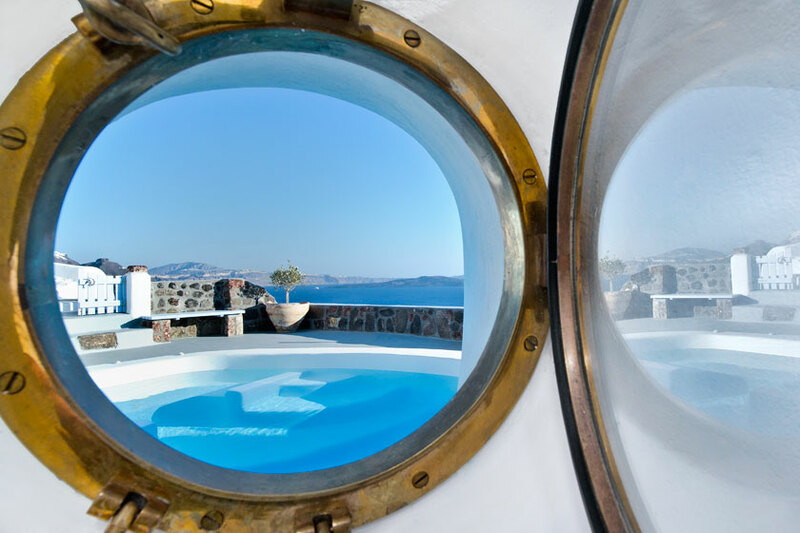 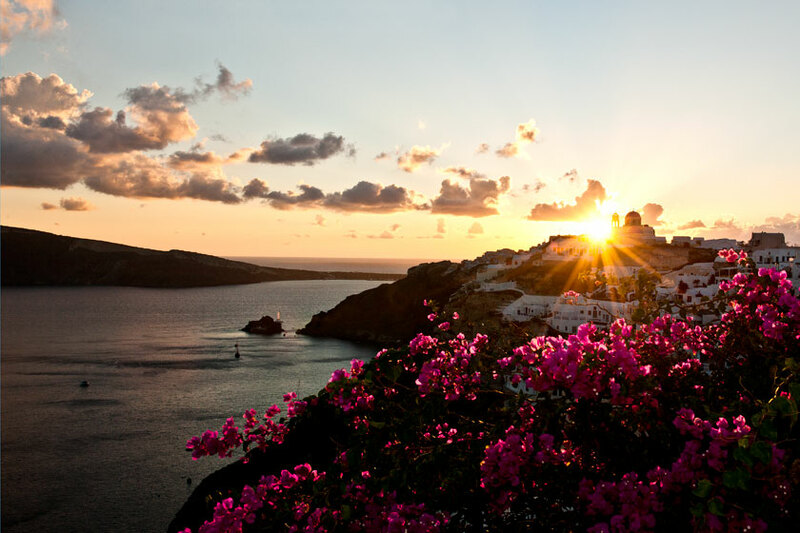 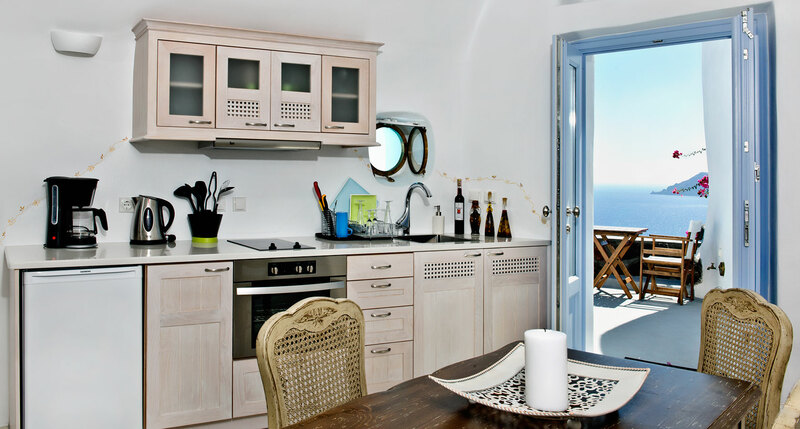 Enjoy simple luxury combined with the traditional architecture of Oia in enchanting Santorini. 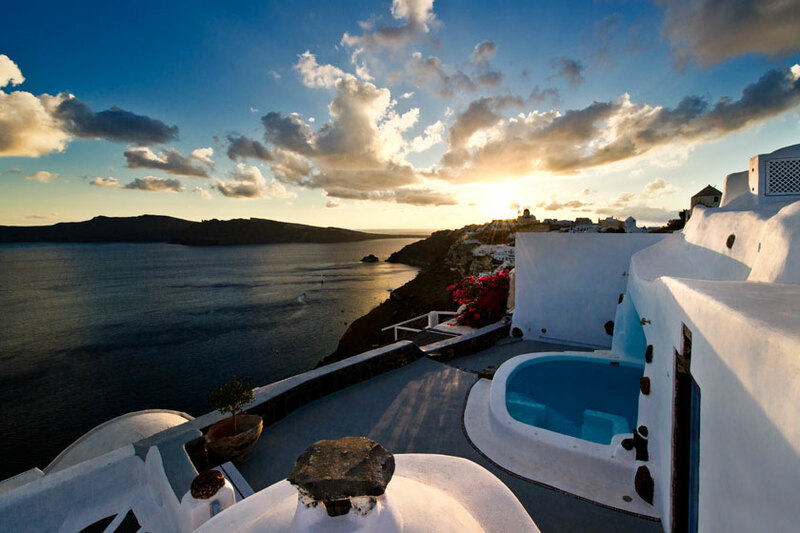 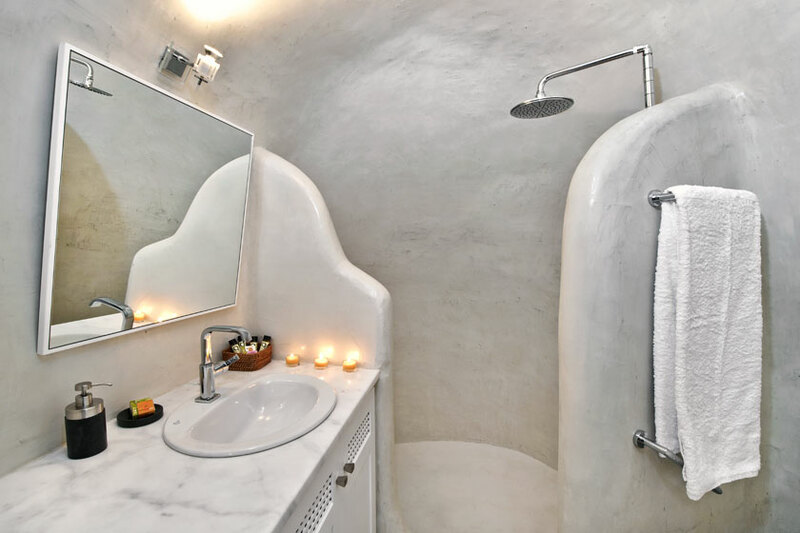 The Gaia Villa owners have carved the villa into the earth with the greatest of care, love and ultimate respect for Oia and its one-of-a-kind beauty. 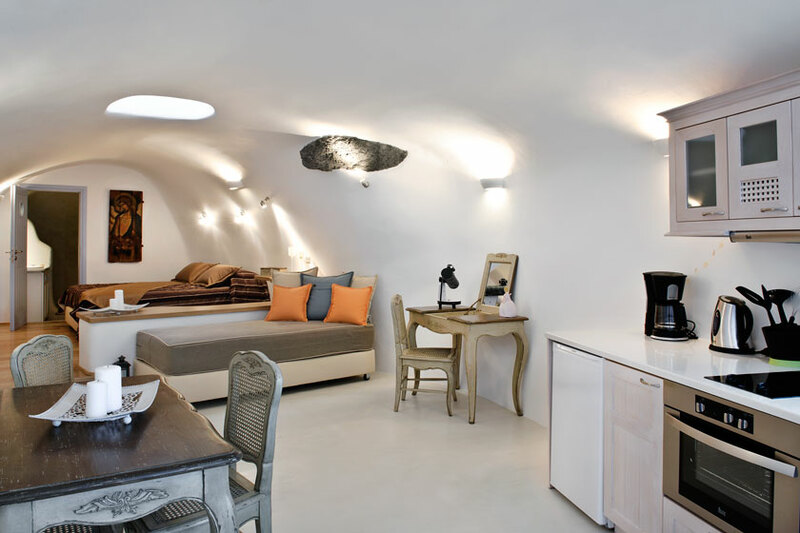 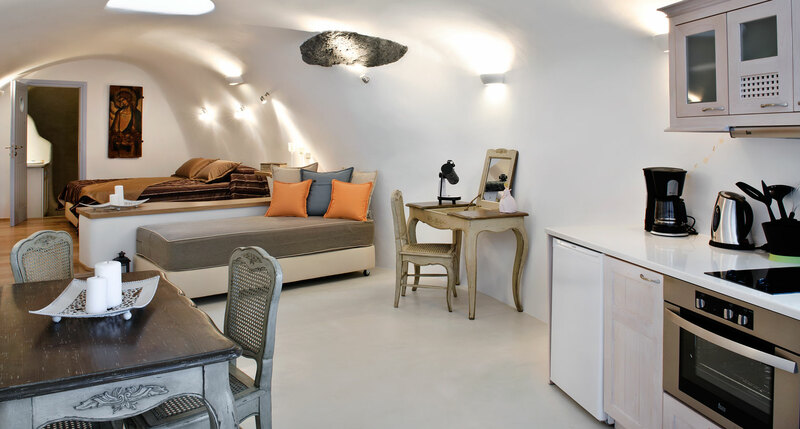 This Oia Santorini Accommodation provides its guests with the ideal choice for their stay in Oia, offering them all the modern comforts and amenities they desire during their holiday stay. 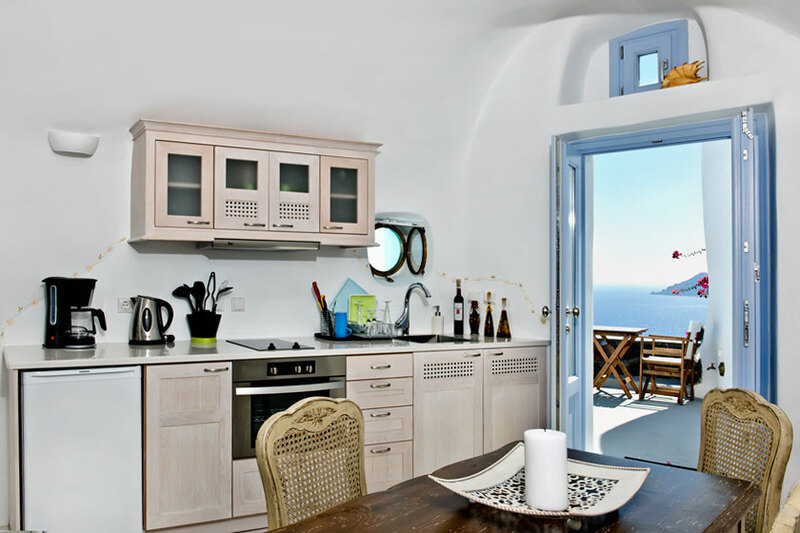 The villa boasts a smoke-free and comfortable space of 45 m2 which can accommodate up to 4 people. 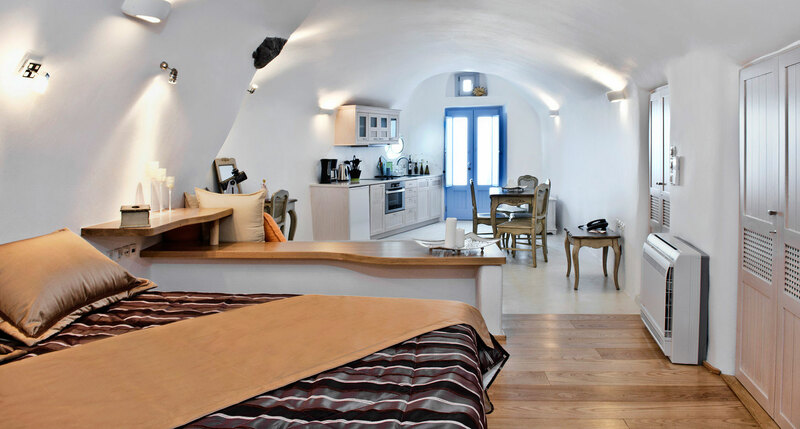 Gaia Villa is a one-bedroom studio with a queen-size bed and two single sofa beds. 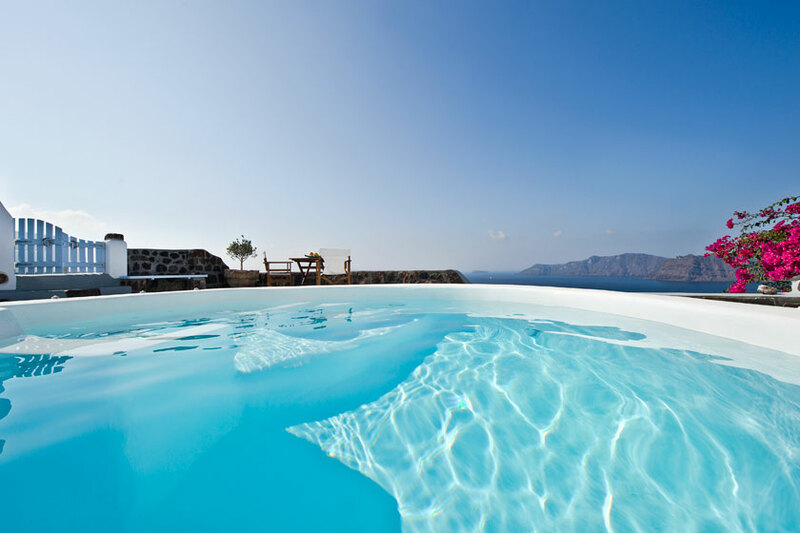 Gaia & Hydor Santorini Caldera Villas share a terrace and a pool with hydro massage, making these villas ideal accommodations for a big group of friends or two families who desire the opportunity of sharing enjoyable moments together during their stay there.